Little Free Gallery Project (LFGP) was a temporary community art project occurring in June and July of 2016 throughout NE and SE Portland neighborhoods. LFGP paired twenty Portland artists with twenty Little Free Libraries (and their owners!) to create a free, engaging, family-friendly public art exhibition throughout the city. 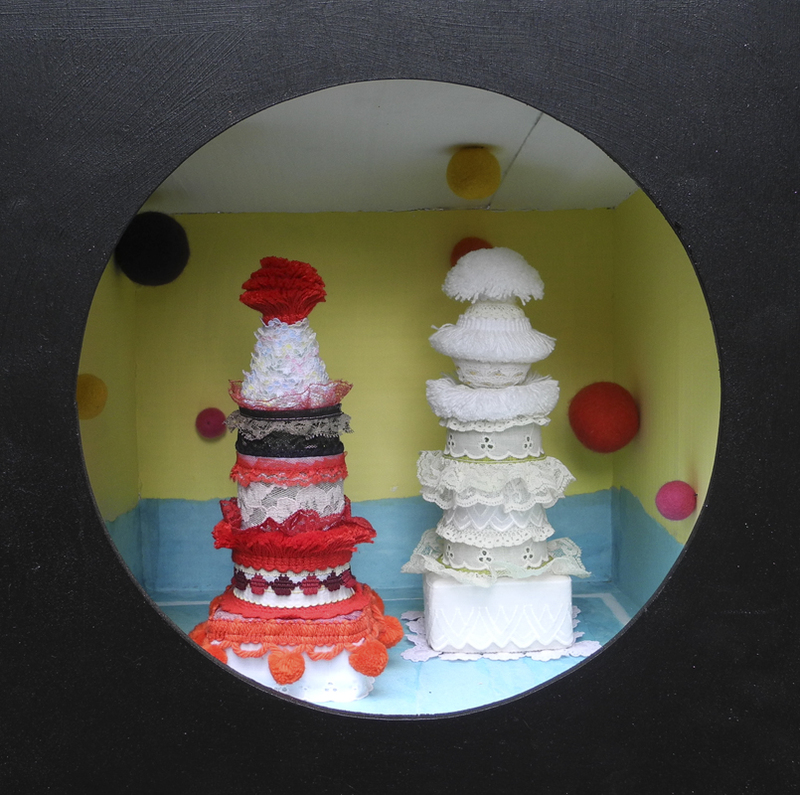 My LFGP installation was soft sculpture forms to look like a 3-D version of one of my collages.